Newton, Mass.-based Rodman & Rodman PC an independent accounting and tax firm with a renewable energy and cleantech specialty practice serving “green” clients throughout the U.S., has recently promoted Robert Leonard to audit director. 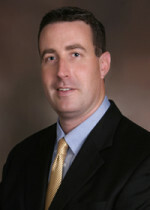 Leonard has been part of the Rodman & Rodman team since 2005 and previously held the position of audit manager. In his new role, he oversees financial statement engagements, including audits and reviews, primarily for closely held businesses and employee benefit plans. 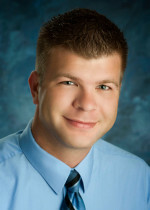 Saginaw, Mich.-based Yeo & Yeo CPAs & Business Consultants (FY13 net revenue of $31.2 million) announced that John Haag Sr. was recently named a recipient of the National Association of Certified Valuators and Analysts (NACVA) and Consultants Training Institute (CTI) inaugural “40 Under Forty” award. 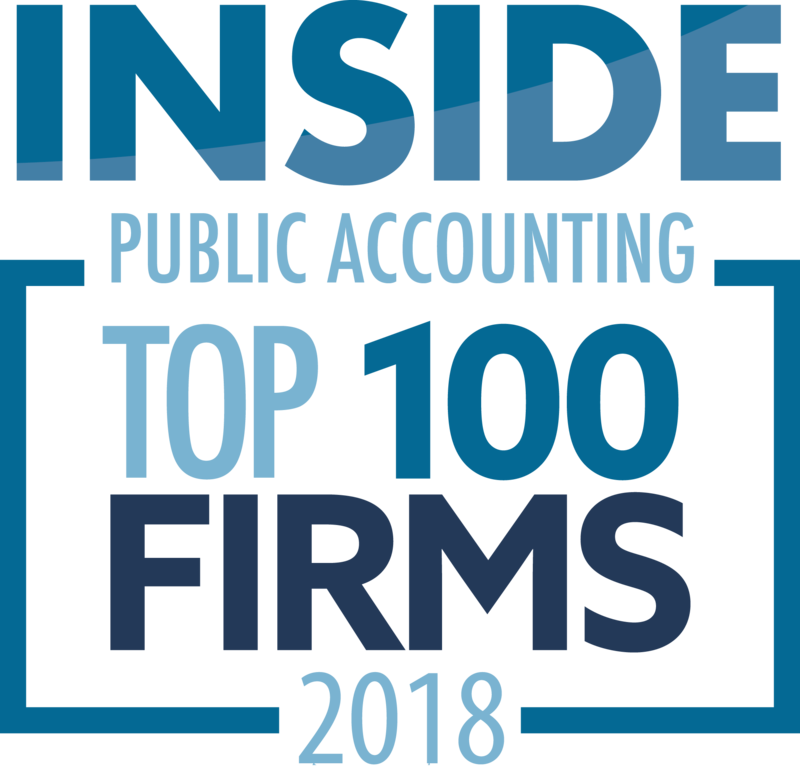 The program recognizes individuals under age 40 who have made extraordinary advances in, and contributions to, the business valuation and forensic accounting professions and their local communities. The honorees were selected from a pool of more than 125 nominees. Haag is a principal in the Midland office of Yeo & Yeo and co-leader of the firm’s business valuation and litigation support group. He entered the valuation field in 2003 when only one other person at the firm was routinely providing these services. Through his leadership and commitment to developing this niche, the group has grown to seven professionals, with double-digit revenue growth each year. In addition to valuation services, Haag also provides expert witness testimony and has been solely responsible for developing the firm’s medical practice valuation services. Chicago-based Crowe Horwath LLP (FY14 net revenue of $670.2 million) announced the sale of its subsidiary, Creative Financial Staffing (CFS) to its employees through the establishment of an employee stock ownership plan (ESOP). CFS will have 34 offices throughout North America and the Caribbean. Based in Boston, the company has approximately 165 employees. CFS has more than 1,000 temporary accountants working throughout the world and last year placed 1,800 accountants in direct hire positions. Wilmington, Del.-based The Siegfried Group LLP (FY13 net revenue of $75.4 million) recently opened an office in Miami to serve clients throughout Florida as it continues to build its presence in the South. Although the firm has cultivated business in Florida for years, having a local presence enables it to serve better its existing and future clients. This new office is home to the leadership team of William Schieffer, regional market leader; Matt Baer, managing director; Horatiu Maiorescu, operations director; Kari Pilbeam, professional resource director; and Michelle Hein, recruiting director. “It’s great for Siegfried to be back in the Florida market. With the growing needs of our clients in southeast U.S., especially Florida, it just became time for us to re-enter the market. Miami is a logical place for Siegfried to be, as it affords easy access to other major cities throughout the state. The great thing about Miami is that it is a major center and leader in finance, commerce, culture, media, entertainment, the arts and international trade,” says Bill Schieffer, MP of The Siegfried Group. New York-based WeiserMazars (FY13 net revenue of $142.4 million) has announced that Robert Wilson has joined the firm as a partner in the water and utilities practice. Wilson has deep experience providing organizational transformation services to the water, utilities, finance, customer service, human resources and information technology sectors. Previously, he was CFO for a national water/wastewater management company and has consulted with municipalities to help evaluate their operations and administration. He will be based in the Edison, N.J. office. 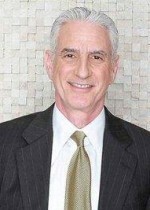 Dallas-based TravisWolff (FY13 net revenue of $19 million) has named Perry Kaufman as its new MP. Kaufman has been with TravisWolff since 2002 and previously served as the firm’s practice group leader for business tax and advisory. Ken Travis remains chairman of the board for TravisWolff Independent Advisors and Accountants. Kaufman looks to continue to grow TravisWolff’s middle market businesses. 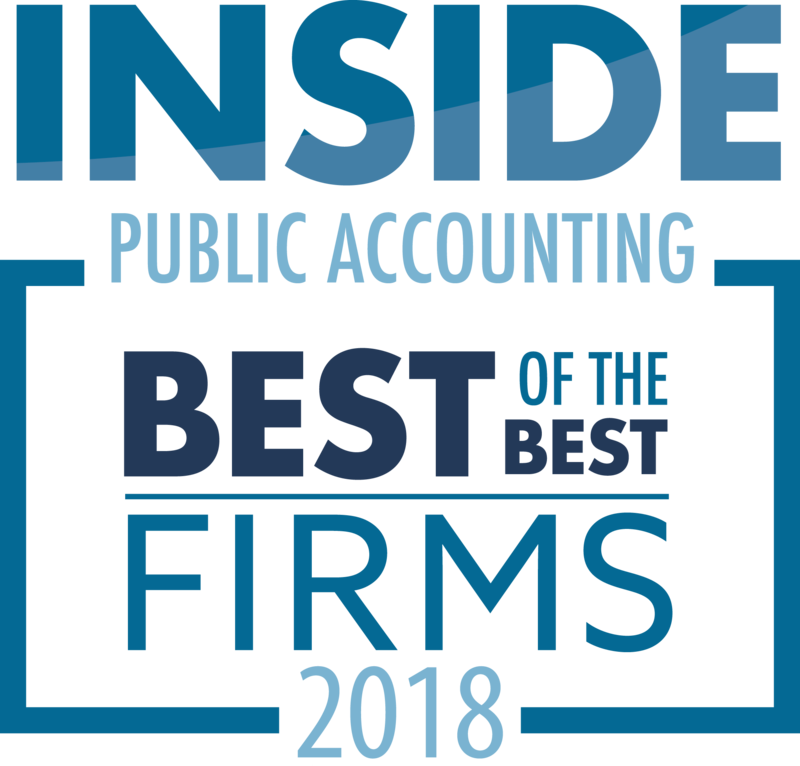 “Our mission is to help clients accomplish goals that are important to them… tax returns and financial statements are simply a byproduct of that focus,” he says. 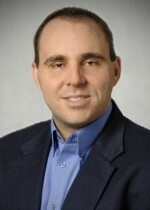 Kaufman started his career with a large international accounting firm. In later years he joined a smaller practice, then started his own firm and ultimately merged it with TravisWolff in 2002. Other leadership changes were made. Jerri Hammer will now serve in the newly created role, practice group leader, business and individual tax and advisory and Vance McCollough, currently practice group leader, audit and assurance, takes on the additional role of leading the advisory group. Keith Peterka has joined New York-based Marks Paneth (FY13 net revenue of $96.6 million) as a partner in the professional practice group, which oversees the firm’s compliance and implementation of accounting, auditing and attestation standards. He will consult both internally and externally on issues associated with auditing, financial reporting and ethics standards. He will also conduct quality control reviews of audit and accounting engagements and offer internal training. Peterka is recognized as an expert on International Financial Reporting Standards, U.S. GAAP and FIN 48 and has more than 20 years of experience dealing with complicated accounting and reporting issues. He joins Marks Paneth from CBIZ/Mayer Hoffman McCann. Previously, he was an inspector with the PCAOB. He serves on the AICPA’s technical issues committee. DeWitt & Shrader of Indianapolis, a firm that worked for convicted Ponzi schemer Keenan Hauke, has agreed to pay $1.8 million to settle a state lawsuit, the Indianapolis Business Journal reported. Hauke, a money manager from Fishers who led hedge fund Samex Capital Partners, was convicted of securities fraud and sentenced to 10 years in prison in December 2011. DeWitt & Shrader served as the accounting firm for Samex from January 2006 until April 2011. The lawsuit contends the firm violated the Indiana Securities Act and committed negligence and fraud, as well as breach of contract, by failing to monitor Hauke’s bank accounts. When the suit was filed against his firm in 2012, principal David M. DeWitt told the newspaper that he would fight it. He eventually agreed to settle. “Accountants or other licensed professionals who also hold securities licenses cannot afford to turn a blind eye if they see or suspect securities fraud,” Indiana Securities Commissioner Carol Mihalik said in a prepared statement. “They have an obligation to take action and in this case, they did nothing.” Hauke admitted to masking huge losses in the hedge fund he operated, and was ordered to pay $7.1 million in restitution. Total losses are estimated at more than $9 million. Metairie, La.-based LaPorte CPAs & Business Advisors (FY13 net revenue of $21.4 million) has announced the expansion of its risk advisory services practice area, including the addition of two new directors who will co-lead the practice. Joining the firm as co-leaders are Sonny D. Brandtner and Lynnette Richmann, who have Big 4 partner experience and the tools and insight to improve C-level decision-making, control risks and generate improved performance, the firm says. Brandtner’s primary industry focus is on energy, and Richmann’s is on health care and information technology. Condley and Company of Abilene, Texas, is pleased to announce the celebration of 75 years of service. Comprised of a diverse group of about 40 accounting professionals, including 10 partners, Condley and Company has strong roots in the Abilene community. Since 1939, the firm has been providing a variety of assurance, consulting and tax services, specializing in serving banking entities, not-for-profit organizations, health care providers, construction companies and closely held businesses. Condley and Company is an independently owned member of the RSM McGladrey Network.